There are three different types of chiropractic care: relief care, corrective care and wellness care. At Renew Chiropractic and Wellness it is always YOUR choice as to how you would like to benefit from chiropractic care. Our job is to advise on how to maximize your health and be your health advocate in whatever choice YOU make. Relief care is designed to get you out of pain. The goal is to relieve pain and symptoms that brought you into the clinic. This type of initial care consists of more frequent visits over a shorter time period that help to reduce misalignment and nerve irritation in your spine. This type of care may take only a few visits or may last for weeks depending on the severity of your symptoms and condition, your current health, age and lifestyle. Regardless of your situation, relieving pain is always high priority at Renew. Corrective care follows relief care. This type of care is designed to restore the normal, optimal alignment of the spine and, thereby, eliminate or minimize pressure and irritation on your nervous system. If your nervous system is pressured and irritated you cannot expect to function and feel completely well--your nervous system runs every cell, tissue and organ in your body and, therefore, it must be working correctly and efficiently for your body to feel optimal. Corrective care aims to correct the root of the problem that originally created your symptoms and then stabilize your spine so your original problem does not return. It is extremely important to correct misalignment in your spine. A misaligned spine will degenerate at an accelerated rate and lead to problems with arthritis, disc deterioration, bone spurring and many other issues. Just as braces may take 1-5 years to correct misaligned teeth, corrective chiropractic care may take months to years to correct complex spinal misalignment. Visits for this type of care are less frequent then in relief care. Maintenance care is designed to maintain the progress. This phase of care aims to keep your spine healthy and functioning at its peak in order to keep you active and well for the rest of your life. Just as your car needs regular oil changes and your teeth need regular brushing, your spine needs regular maintenance. Expecting optimal health requires whole body care. At Renew Chiropractic our patients learn and value the importance of periodic maintenance adjustments. Maintenance care frequency is customized to your lifestyle, age and activity level. Your health is your decision and your future is a product of those decisions. We are here to help you feel your best! 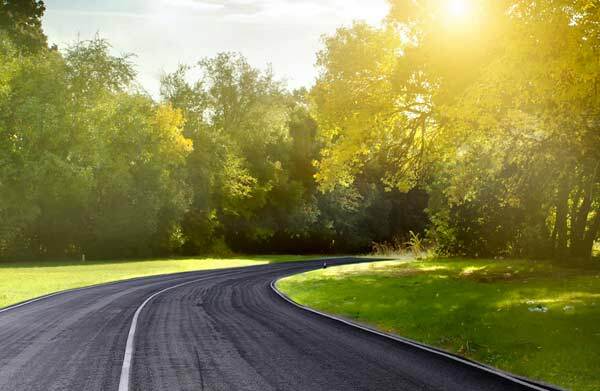 In order to maximize your results at Renew Chiropractic and accelerate your progress we use a variety of therapies and instructed exercises to correct the cause of your symptoms. 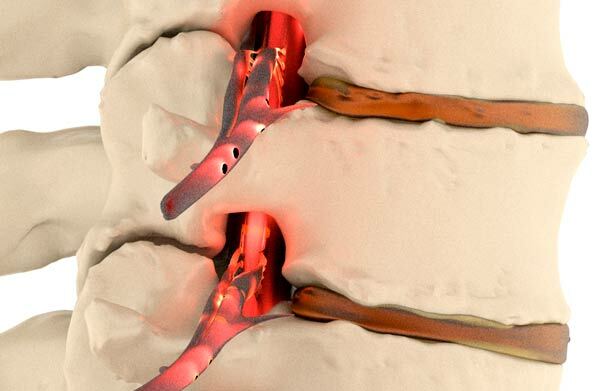 Many patients benefit from intersegmental roller traction therapy as part of their care plan. This therapy relieves muscle spasm and tension, improves spinal mobility, and increases blood flow to musculature surrounding the spine. In addition to this therapy, the doctors may recommend, perform or instruct therapeutic exercises and soft tissue therapies to alleviate your symptoms and improve spinal stability. Working on muscle conditioning and strengthening specific muscle groups around the spine dramatically improves a patients progress and success with their care plan. At Renew Chiropractic there is a unique and special emphasis on practicality, convenience and ease of learning and implementing these activities and exercises into your daily routine so you can achieve and maintain the healthiest spine while having the busiest of schedules. 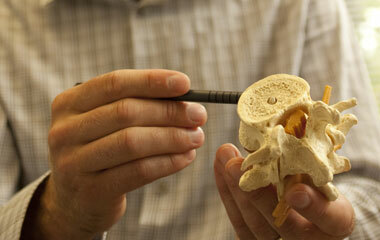 Specificity and accuracy in identifying the root cause of your condition is a high priority at Renew Chiropractic. 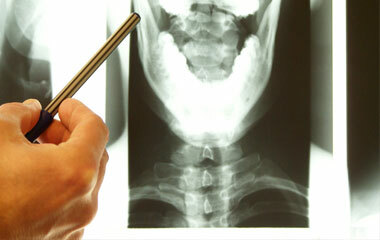 Diagnostic X-rays are regularly used by the doctors at Renew Chiropractic if your case warrants the need. Furthermore, you will also be able to review your X-rays with the doctor so you can see exactly what the doctor sees. We value the fact that our patients know how their spine looks so they can value the progress and importance of correcting the source of their complaint. The doctors are skilled at fining the source of your complaint; however, to take any uncertainty out of the equation they may use X-rays to confirm the right diagnosis or to refer you on to a neurologist or orthopedist. The doctors are committed when it comes to your health--they strive to deliver the type of care they would want for themselves and their family. At Renew Chiropractic and Wellness we believe in optimal wellness and therefore we offer Functional Medicine. Functional Medicine is a type of treatment that addresses the whole body and person to search for the underlying root causes of symptoms. In this kind of care we look for dysfunctions rather than treating diseases; though, most people find relief from their diagnosed condition. Dr. Amber provides one-on-one personalized treatment plans based on comprehensive intake forms, patient history, diet, examination, laboratory test, and other diagnostic techniques. Whether you are suffering from a chronic disease and have yet to find answers and relief, or you just don’t feel you are in the best health you could be, making a Functional Medicine appointment will provide you with prevention and treatment for life-long wellness. At Renew Chiropractic and Wellness we believe in personalizing treatment for all of our patients. This means we use a variety of techniques to adjust someone. The most common type we use in our clinic is diversified adjusting which is the most popular and most familiar technique. Along with diversified adjustments we may use the assistance of the table (drop piece) or blocks. We also use instrument assisted techniques with the Activator tool. This variety of technique allows us to vary the degree of adjusting to provide gentle adjustments for those who need it as well as providing care for patients of all ages from newborns to seniors.